Xtreme Promotions presents the Opening Show for the Canadian Physique Alliance. This Regional Qualifier will provide classes ranging from Novice, Junior, Open, Masters and Grand Masters in Fitness, Figure, BodyBuilding, Physique, Classic Physique & Bikini. Top 3 in each Class will be awarded their qualification to compete at the ProAm shows in Vancouver & Toronto in 2019. This is the 6th Annual Leigh Brandt Muscle Classic , with a long history as the Biggest & Most Competitive show of the Season. 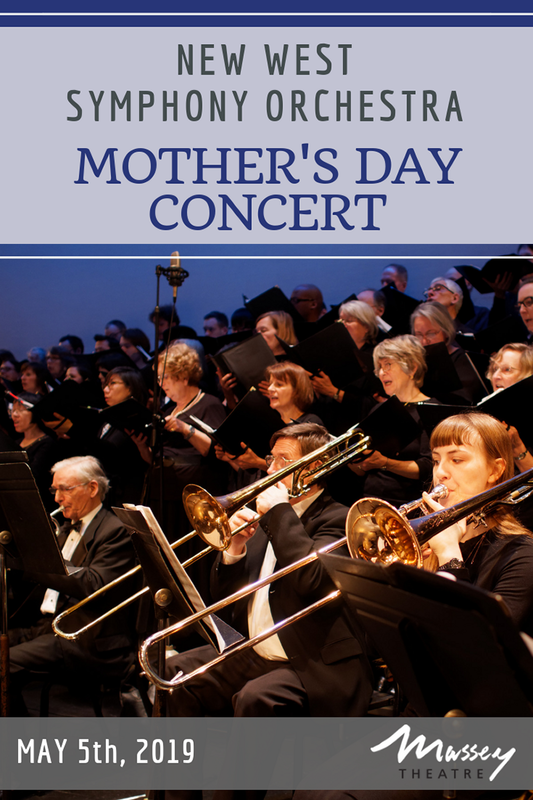 New West Symphony Orchestra Mother’s Day Concert: Viva Espana. 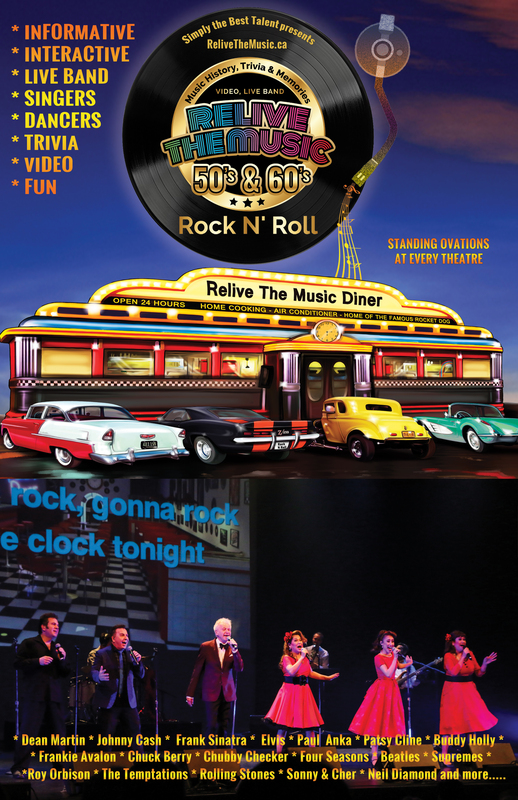 Call us or come to the theatre to order tickets, for show times, prices and other information. *also open one hour before ticketed performances for door sales and will call. To view a seating map (.pdf) please [click here]. Purchase tickets using our secure online system, or just browse for available seats. Note: Verification of identity will be required when you pick up your tickets. Applicable service charges (based on ticket price) are added to each ticket sold payable by the consumer. Senior’s rates apply to patrons age age 65+ and children’s rates are for 12 and under unless otherwise stated. Tickets can be picked up at the Ticket Centre located at the Massey Theatre Box Office, 735 Eighth Avenue, New Westminster during their opening hours OR one hour prior to the start of the event at the Performance Venue. Tickets can be mailed when the mailing option is specified prior to paying for the order. A $2 charge is applicable for that service. Verification of identity will be required when you pick up your tickets.